Morrissey will follow up his May residency on Broadway with a 14-date U.S. tour this September and October in support of his forthcoming covers album California Son, a trek that will be supported by modern-day post-punk act Interpol. 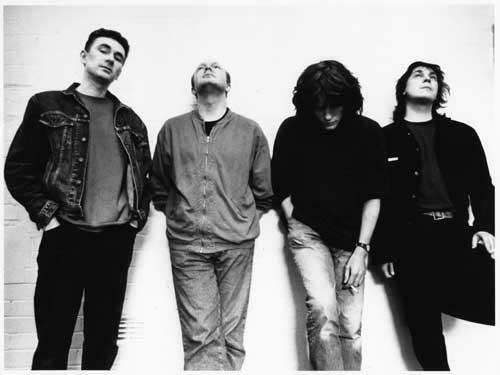 Check out those full dates and hear Moz’s new single right here. 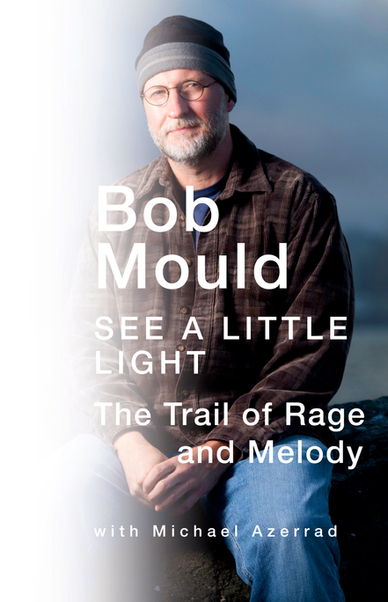 With his autobiography ‘See A Little Light: The Trail of Rage and Melody’ due out next month, Bob Mould is gearing up for a busy summer that will include a book tour, dates with his Blowoff DJ side project, an opening slot at two giant Foo Fighters shows in the U.K. and the reissue of Sugar’s classic debut ‘Copper Blue’ on audiophile vinyl. 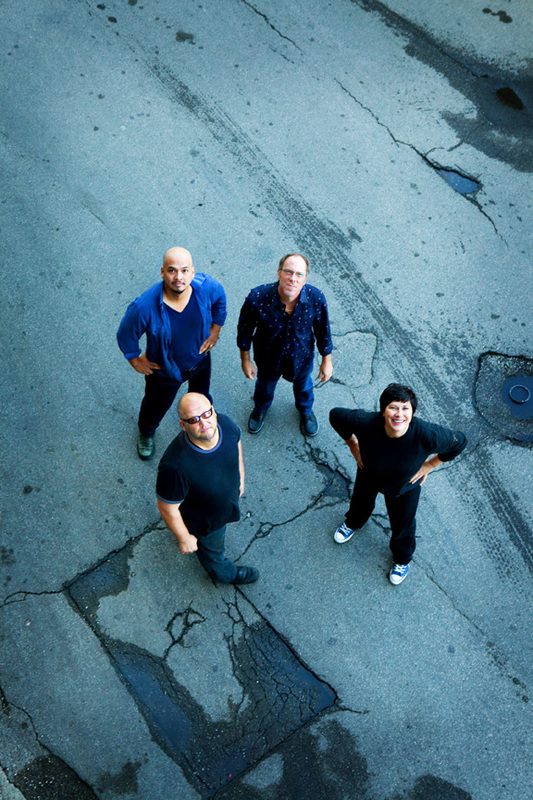 The Pixies continue to map out a busy 2010, with newly announced plans to follow up the band’s second round of U.S. ‘Doolittle’ concerts with a string of Latin American shows this October in Mexico, Brazil, Argentina and Chile. 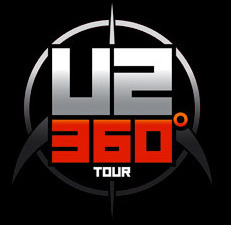 U2 today announced that Lenny Kravitz, The Fray and Interpol will open most of the band’s 360° Tour stadium concerts in North America this summer when the massive trek returns for a second round.